ProspectCNNCT was featured in the recent podcast by Lax Records. The podcast features ProspectCNNCT founder Matt Blamey discussing what makes ProspectCNNCT a valuable tool for athletes and coaches. Check it out. 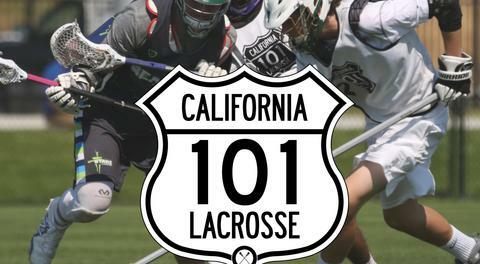 ProspectCNNCT is an official partner of 101 Lacrosse. All players can sign-up for a Beacon profile and have their information available in realtime to college coaches.